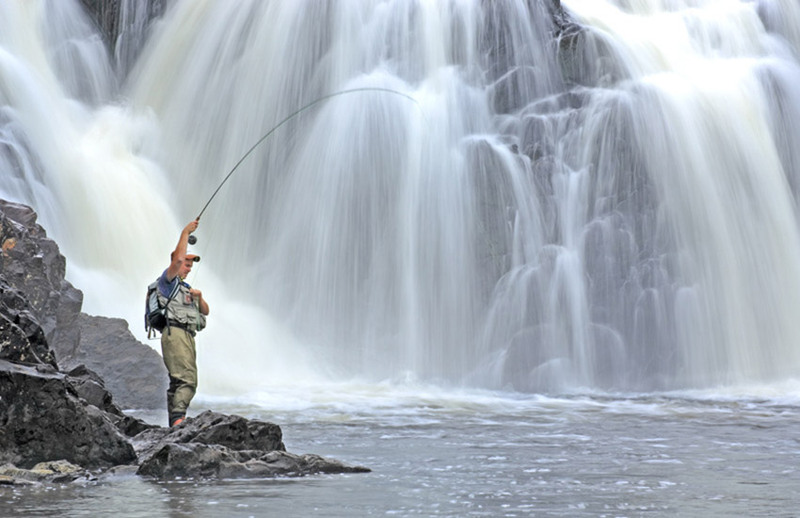 Maine might be best known for lobsters, lighthouses and moose, but this strikingly picturesque Northeastern state has so much more, from more than 3,500 miles of rugged coastline to one of the most dynamic food scenes in the country. 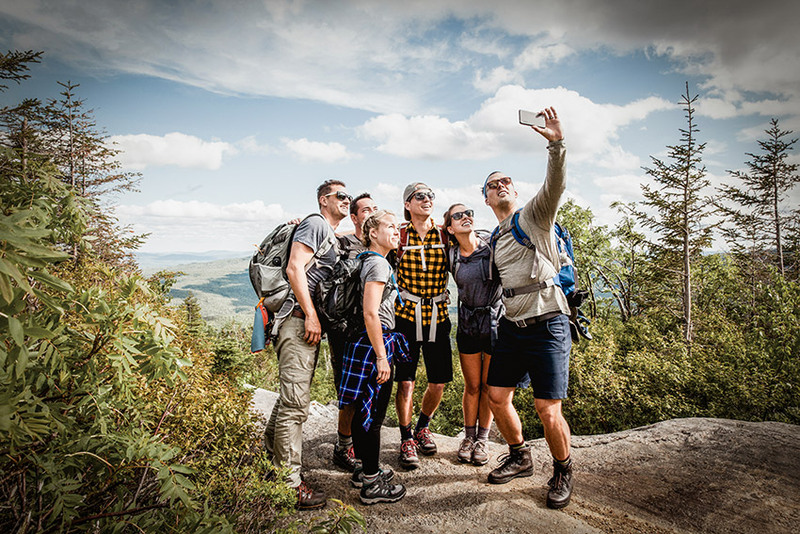 From the fjords of Acadia National Park to the deep woods and lakes near Rangeley, Maine offers unparalleled outdoors experiences. 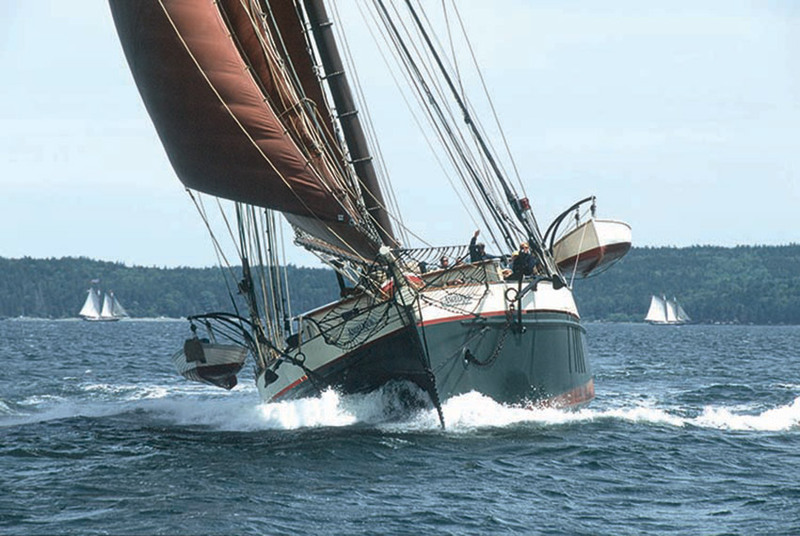 Maine is the only place in North America with a large, historic fleet of windjammers, small traditional sailing vessels that offer multi night cruises. The Maine Island Trail is a kayaker’s delight, a 375-mile waterway extending from the New Hampshire border on the west, to Machias Bay on the east. The trail winds its way along the coast, through protected saltwater rivers and quiet bays, and among islands large and small. It includes over 180 islands and mainland sites along the route. 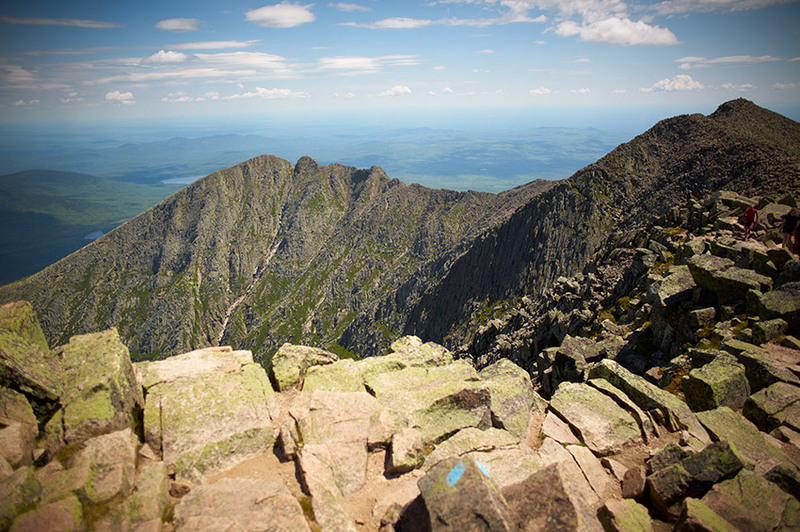 For hikers, Maine’s 281 miles of the Appalachian Trail are generally considered the most challenging of all fourteen states. 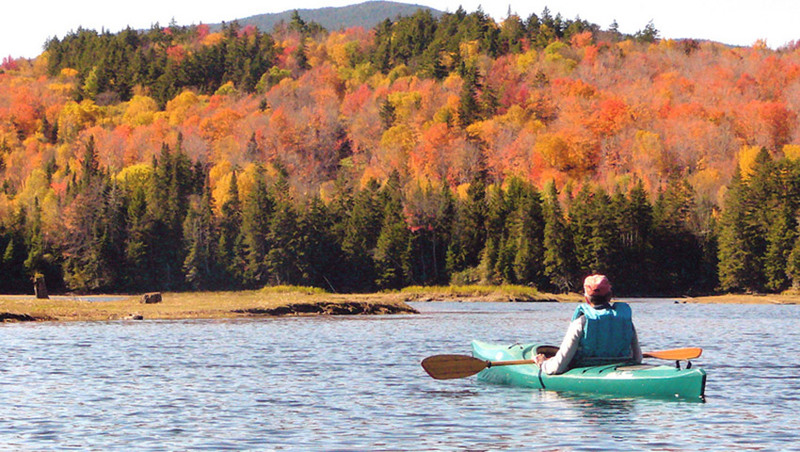 Lakes, streams, and bogs abound, and moose and loon sightings are common. Come winter, Maine offers downhill enthusiasts 18 ski areas, including Sugarloaf and Sunday River, with a wide variety of on-mountain lodging. Maine also has hundreds of kilometers of cross- country skiing trails and endless opportunities for snowmobilers. 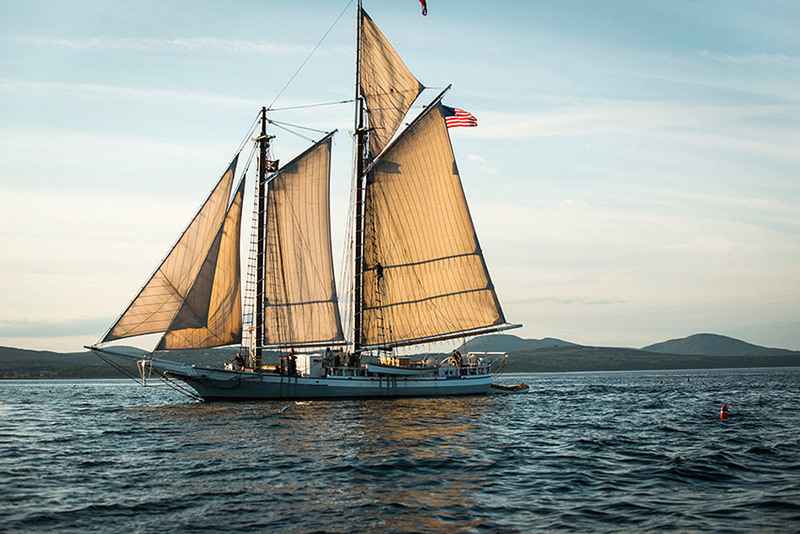 The state’s love affair with food from the sea is celebrated all summer long, with events including the Yarmouth Clam Festival and the Maine Lobster Festival in Rockland. Portland’s energetic restaurant and brew pub scene led bon appetit to call it “America’s Foodiest Small Town.” That food revolution has spread all over the state, from Rockland and Camden to Brunswick. Biddeford and Lewiston. 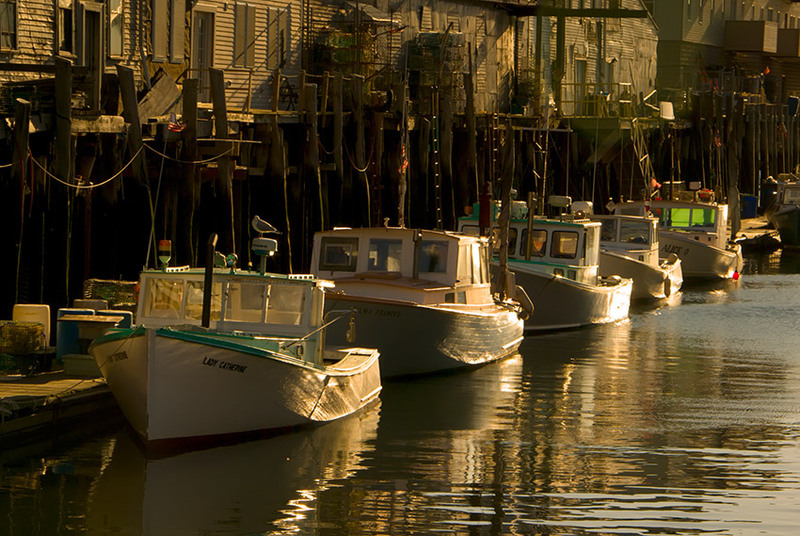 Maine’s wild natural beauty has inspired generations of visual artists, with renowned colonies in Ogunquit and on Monhegan Island. 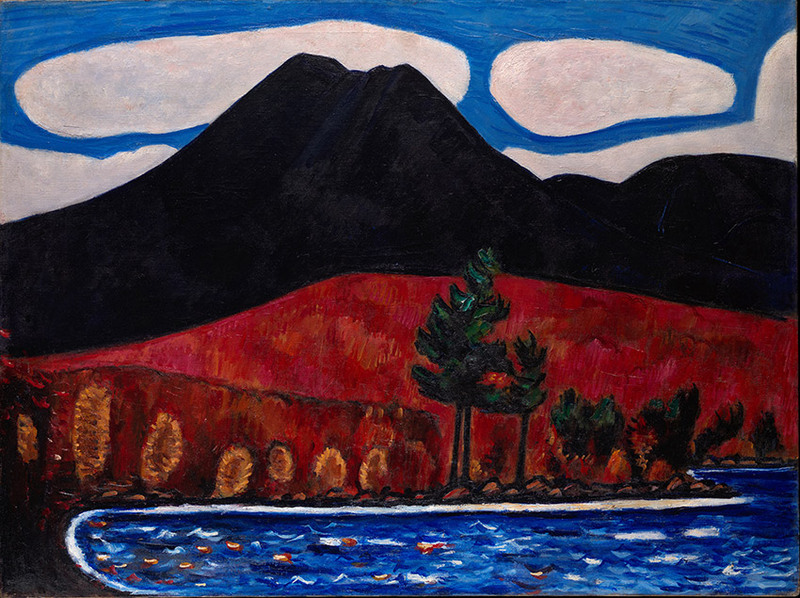 The eight museums that make up the Maine Art Museum Trail, — Bates College Museum of Art, Bowdoin College Museum of Art, Colby College Museum of Art, Farnsworth Art Museum, Ogunquit Museum of American Art, Portland Museum of Art, University of Maine Museum of Art, and Monhegan Museum of Art and History — showcase some of the finest works by Maine artists past and present. 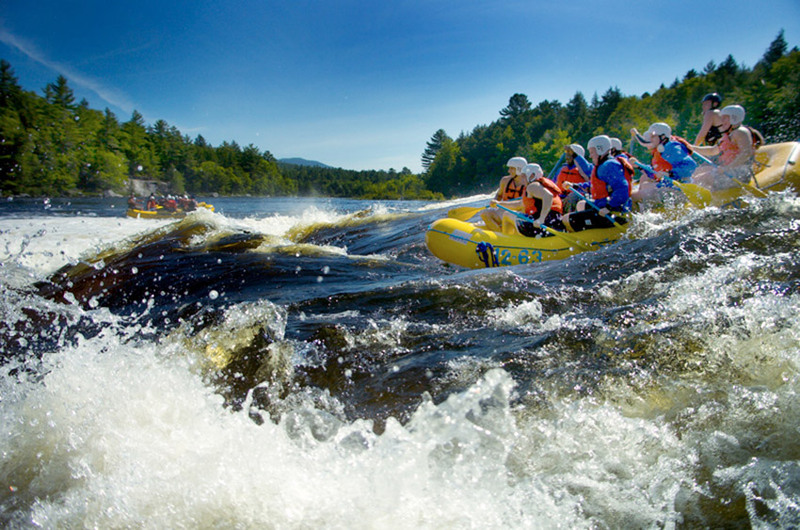 ConranPR partners with Marshall Communications for Visit Maine, the Maine Office of Tourism.